Marketing is one domain where you have to constantly research what it is new and how you can integrate that in your strategies in order to reach – and maybe even go beyond – your goals. As I work in marketing and public relations and have clients worldwide, I always check to see what I could do next that will benefit my clients – and I have to say that the first infographic released in Romania was for a client of mine 😉 Yes, I am really proud of that. But let’s get back to converged media and today’s infographic. Travel brands have a lot of strategies and activities/tactics they can use in order to gain maximum exposure and reach their target. They have to select the most suitable activities that will bring the highest ROI and provide the desired level of awareness. 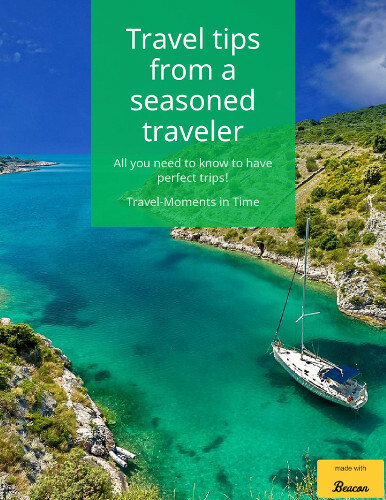 I saw an infographic today by I&I Travel Media that I find to be interesting and useful and that I am presenting below – 2 clicks on the infographic for a larger view.